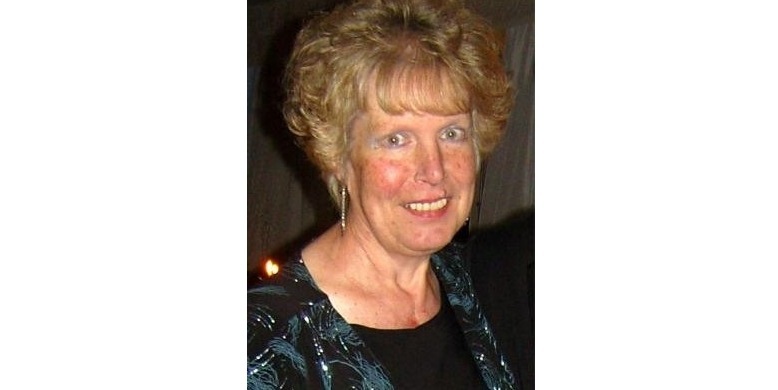 This page is dedicated to the memory of Elise Anne Brumfitt (nee Bairstow) Otley Pub Club Historian,who passed away on Tuesday, June 11, 2013,Elise dearly loved wife of Rodney also a committee member of Otley Pub Club. Elise was a highly respected local historian to whom “Otley owes an enormous debt”. She had been fighting cancer since 2004. The author of two books in the 1980s, Old Otley and Otley and Menston, A Glimpse of the Past, Elise Brumfitt was a well-known authority on local history. Always willing to delve into her records to help answer a query from anyone – including, on many occasions, Wharfedale Observer newspaper – she had transformed her Burras Lane home into “her own reference library”. Her collection includes a formidable number of old Wharfedale & Airedale Observers, many of which she bought when the newspaper’s Kirkgate office closed. Rod Brumfitt said: “Elise was always into history – her great grandfather made the old Victorian lamps in Otley. “She collected tons of local newspapers then scanned them in so she could track them down quickly, and it became her own reference library. We’ve got so many I had to reinforce the floor of the loft. Otley Pub Club chairman Peter Jackson said: “Elise spent countless hours researching every public house in Otley and the pubs which used to be here. “We are indebted to her for her hard work and dedication, without which we would not have been able to produce our website or the Historic Otley Ale Trail. “Elise, with Rod, would always put herself forward to assist in any event we were involved in. She was always willing to help others, asking nothing in return. Elise was a very good friend and a dedicated committee member of Otley Pub Club she will be sadly missed by everyone who knew her. Donations if desired to Yorkshire Cancer Centre Appeal,c/o Good’s Funeral Service, High Dykes, 82 Bradford Road, Otley, LS21 3LE. Tel. 01943 462646.